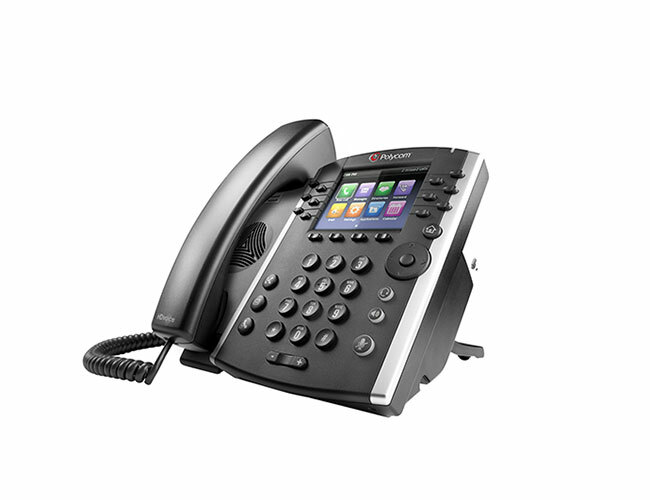 -- Select One -- Our company has multiple locations and needs an effective and efficient phone system. Our company is moving to a new location or adding additional locations. Our company employs staff that are mobile/remote and need a seamless connection. Our company is growing quickly and need to upgrade our telecommunications technology. Our customers are not happy with our call support services. Our company is going through a merger and/or acquisition. Our current provider is raising prices without delivering extended services. Our needs are different and will be described below. Please take a moment to provide any additioanl insight that will help us understand and respond to your needs. Are you ready to learn more? Whether you are a technical expert searching for a good fit for your telecommunications needs, a business owner,or an office manager, we have the answers to your questions. To get started, call 313.743.5090 or complete the contact form. We look forward to hearing from you!